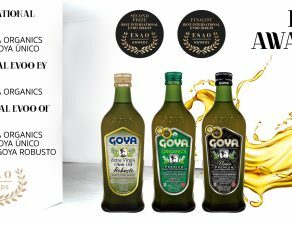 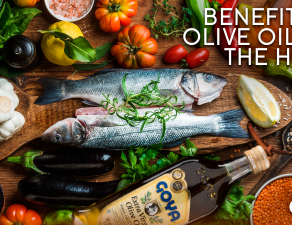 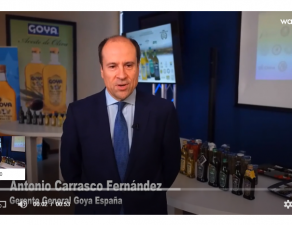 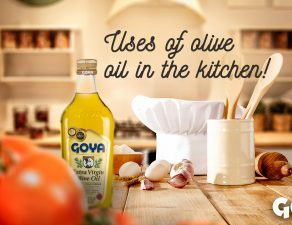 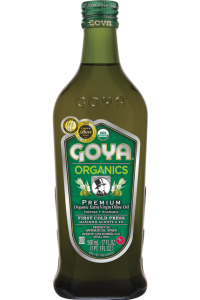 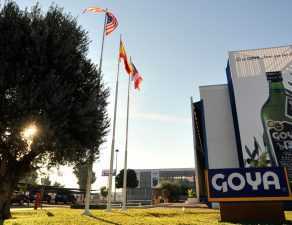 GOYA® Oils have been awarded new awards. 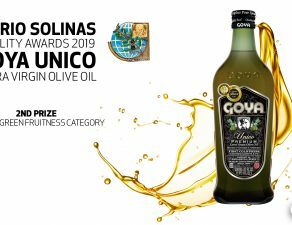 Thus, the GOYA® Organic Extra Virgin Olive Oil has been awarded the bronze medal in the competition “Los Angeles International Extra Virgin Olive Oil Competition”. 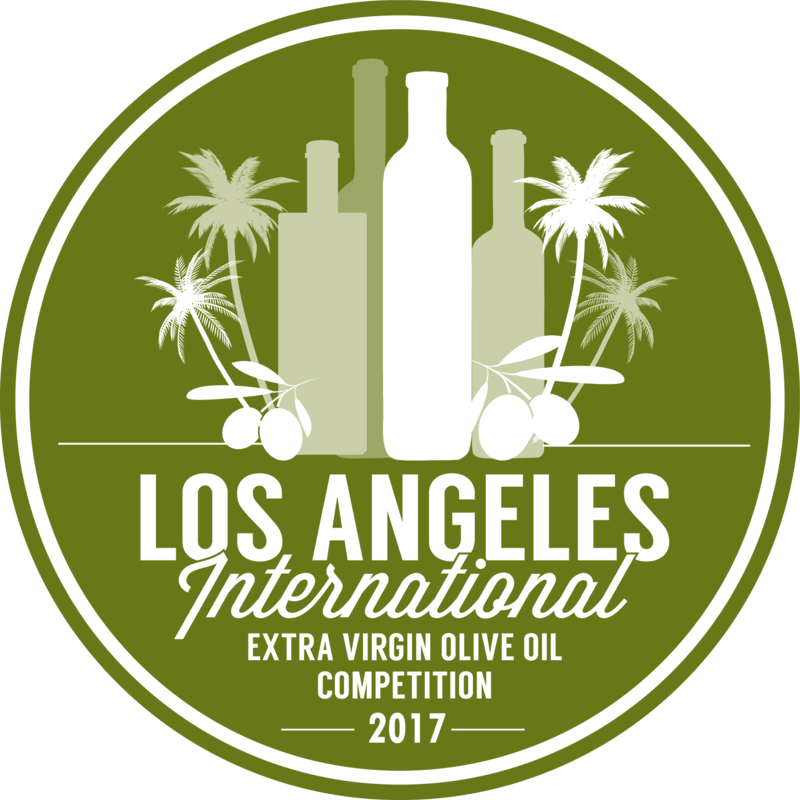 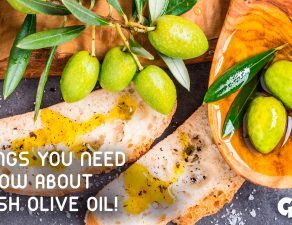 Los Angeles International Extra Virgin Olive Oil Competition is a reference in the United States in contests on AOVE and the fifth contest in importance at world level, meeting the highest standards in the awarding of medals to the best oils from around the world.